4k00:23Astravets. Belarusian nuclear power plant. 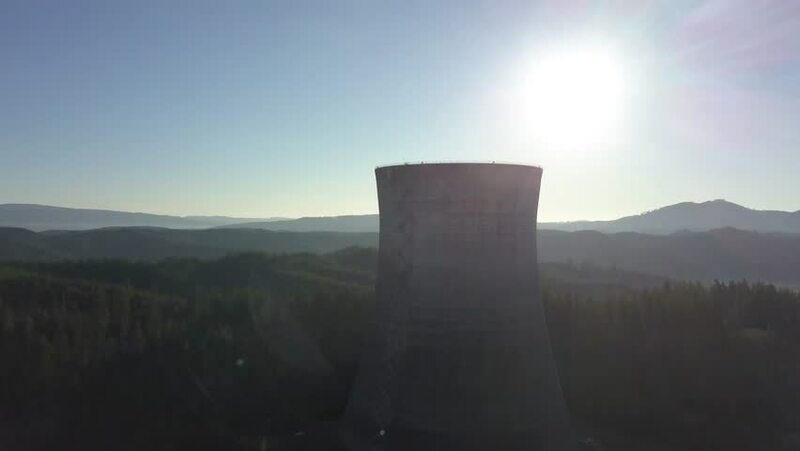 4k00:19Belarusian nuclear power plant. The person is walking. Astravets. 4k01:004K footage of the Isar 2 nuclear power plant in Essenbach, Germany. Germany's 17 nuclear power stations will be shut down by 2022.